Since smear cancer screening, cervical cancer has become a rare cause of death among women of industrialized countries (0.7% of cancer deaths in US). 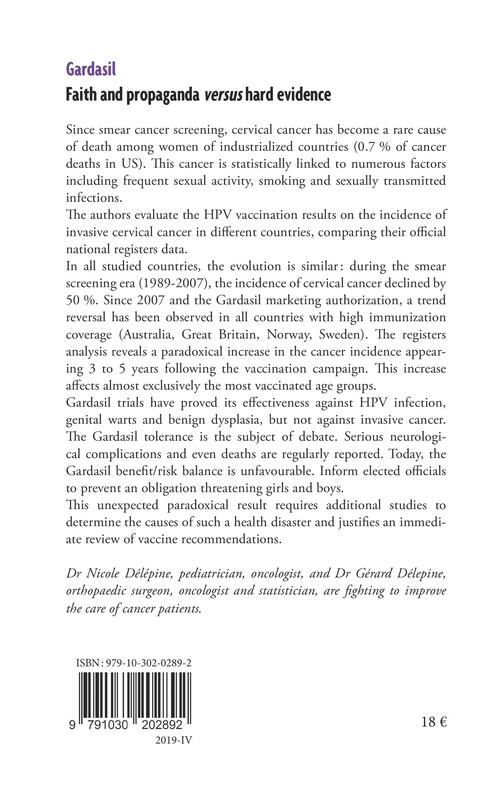 This cancer is statistically linked to numerous factors including the frequent sexual activity, smoking and sexually transmitted infections.The authors evaluate the HPV vaccination results on the incidence of invasive cervical cancer in different countries, comparing their official national registers data.In all studied countries, the evolution is similar: during the smear screening era (1989-2007), the incidence of cervical cancer declined by 50 %. Since 2007 and the Gardasil marketing authorization, a trend reversal has been observed in all countries with high immunization coverage (Australia, Great Britain, Norway, Sweden). The registers analysis reveals a paradoxical increase in the cancer incidence appearing 3 to 5 years following the vaccination campaign. This increase affects almost exclusively the most vaccinated age groups. 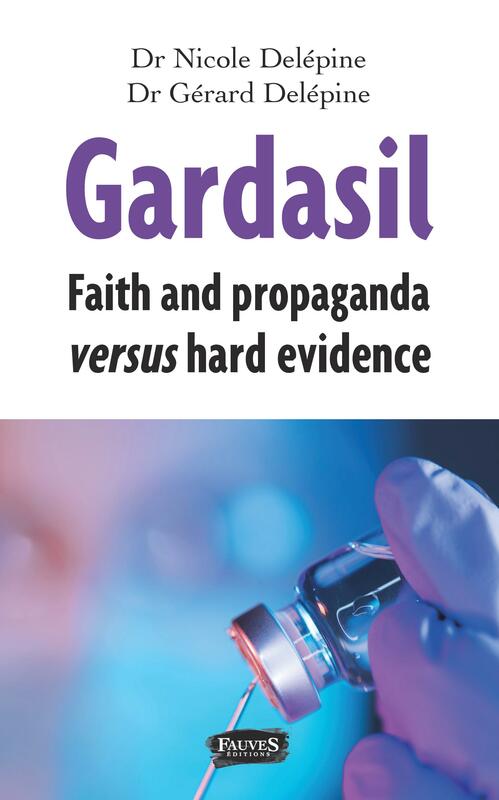 Gardasil trials have proved its effectiveness against HPV infection, genital warts and benign dysplasia, but not against invasive cancer. The Gardasil tolerance is the subject of debate. Serious neurological complications and even deaths are regularly reported. 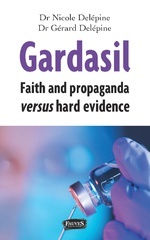 Today, the Gardasil benefit/risk balance is unfavourable. Inform elected officials to prevent an obligation threatening girls and boys. This unexpected paradoxical result requires additional studies to determine the causes of such a health disaster and justifies an immediate review of vaccine recommendations. Dr Nicole Délépine, pediatrician, oncologist, and Dr Gérard Délepine, orthopaedic surgeon, oncologist and statistician, are fighting to improve the care of cancer patients.